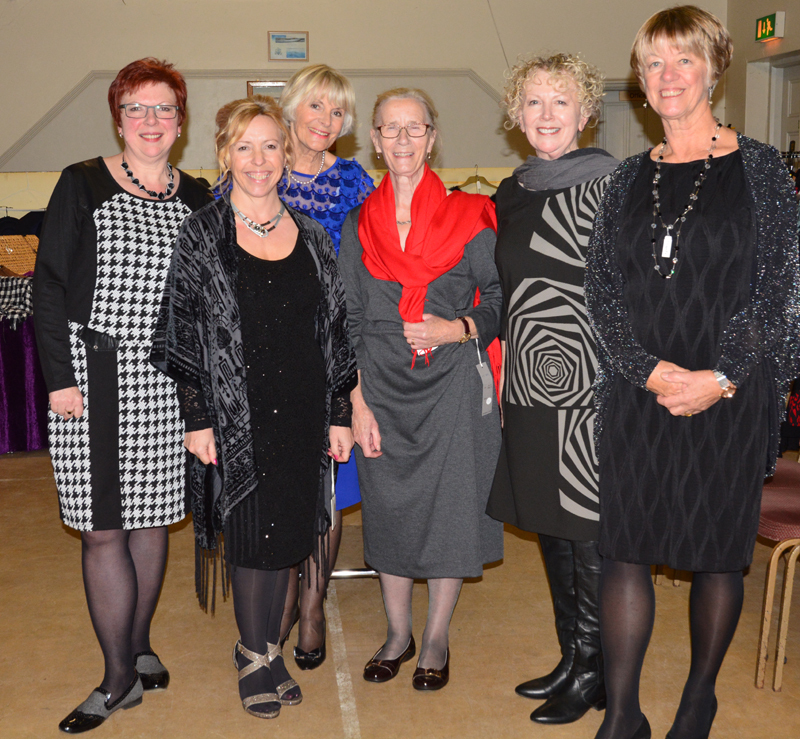 Fund-raising for the new Dersingham Village Centre is in full swing. The latest event was a fashion parade, hosted by the ladies’ fashion shop Allez Chic, of Castle Rising. 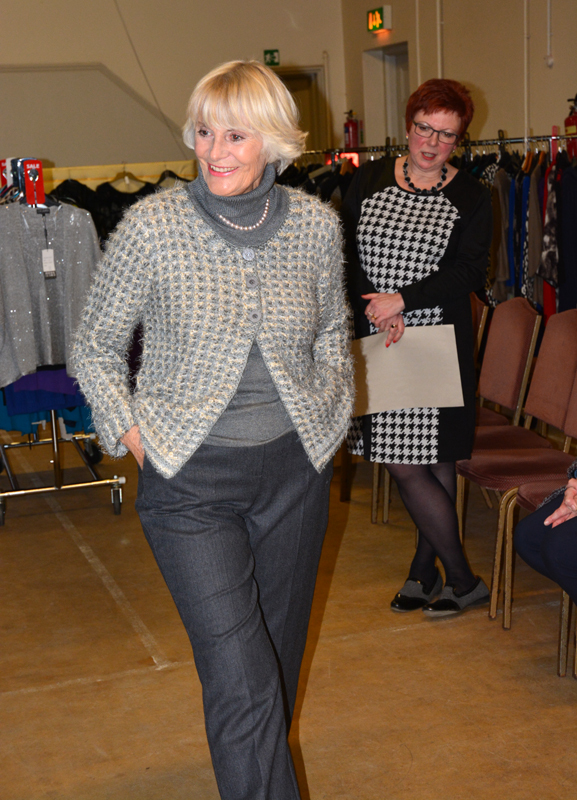 It was a great success, well attended and some lovely outfits modelled by some lovely ladies! You can see a few photos here.